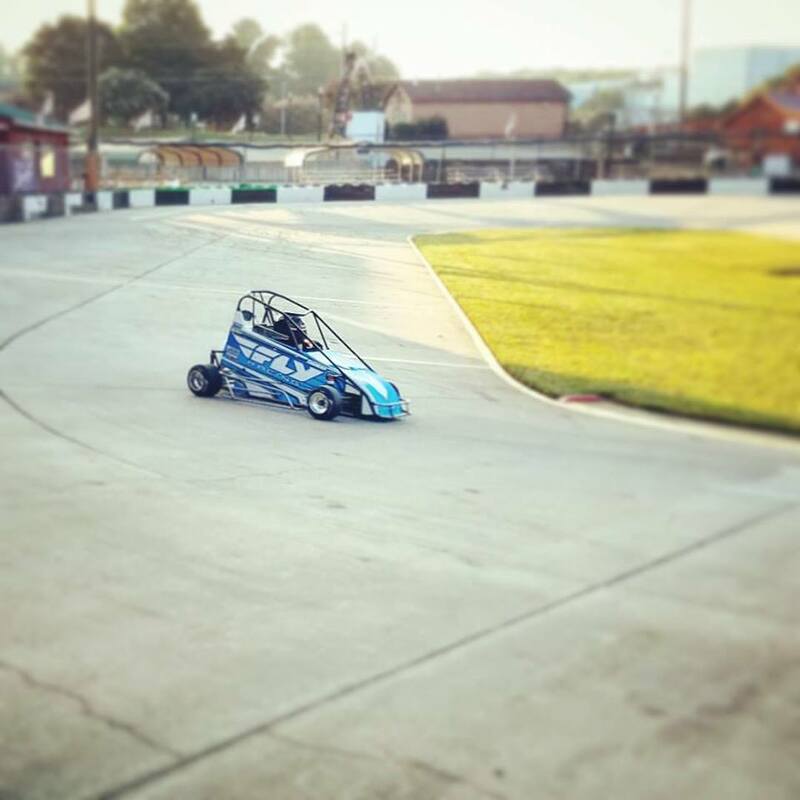 9/10 (NGQMA): We decided to race a regular club race at NGQMA, to try to get some practice in for the next week’s Dixie Shootout regional race. Dillon qualified 5th in Jr Honda and finished 4th. He qualified 3rd in Jr Animal and finished 2nd. Overall it was a good day and we were able to get in some really good practice with some different setups. Everyone in GA made us feel so welcome and we are very appreciative of their hospitality! 10/15 (NCQMA): In Jr Honda, Dillon qualified, started and finished 3rd. In Jr Animal, he qualified and started 2nd, finishing 3rd. 10/22 (NCQMA): In Jr Honda, Dillon started 8th. He was making his way up through the field when his chain came off and he had to go to the back with just a few laps to go. He finished 7th. In Jr Animal, Dillon started 6th and finished 4th. 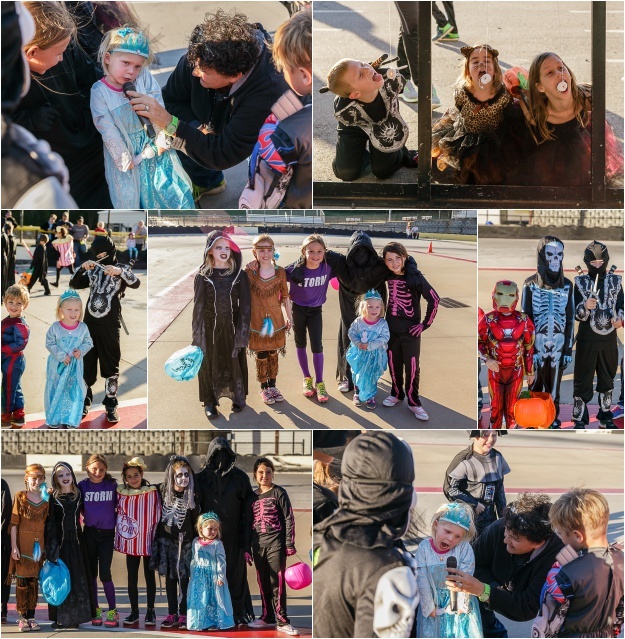 After the races, we enjoyed our Halloween celebration at the track. 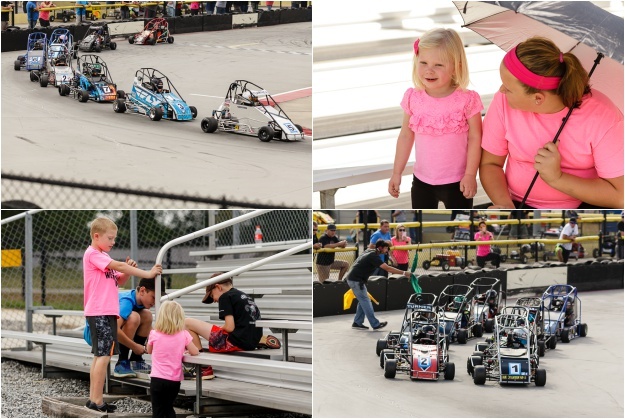 11/12 (NCQMA): In Jr Honda, Dillon started 2nd in the heat race and finished 4th. This gave him an 8th place starting position for the feature. He finished 4th. In Jr Animal, Dillon started and finished first in the heat race. He started 2nd in the feature, fell back to 5th on the start, and worked his way back up to finish 2nd.